Renewable energy is a fast-paced industry and it can be difficult to keep up-to-date with the most important news. That’s why newsletters play such a critical role in your daily information diet. You get to curate your own news, like a digital newspaper that’s written by the journalists and industry insiders you want to read. Instead of having to browse to the sites you love, the news comes to you automatically over email. All you have to do is scan through your inbox. We’ve collected some of the best renewable energy newsletters, published by pre-eminent thought leaders and journalists covering green energy industries – energy policy, renewable energy jobs and recruitment, industry reports, analysis, and data science, and technologies like wind, solar, storage and alternative clean energies. 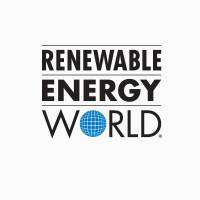 We’ll keep this list updated so that it’s a comprehensive source for renewable and sustainable energy news. If you think we might have missed some essential sources, please let us know below. We’ve turned on comments at the bottom of this article and we’d love to hear from you. We bring you… the best sustainability and renewable energy newsletters (updated April 2019). 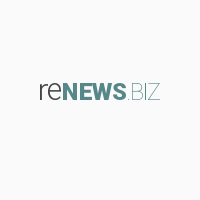 When I asked around the office, Renews was the first newsletter that our consultants suggested. The premium twice-a-month newsletter provides news-focused business intelligence on the renewable energy sector with market-leading coverage of offshore and onshore wind. The free daily email version is a great place to start and has options to customise your subscription based on your geography (Americas, Europe, UK) or industry interests (Solar, Onshore Wind, Offshore Wind, Wave & Tidal). 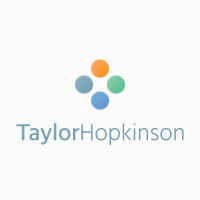 Our own All About Renewables newsletter goes out every Tuesday at 10am GMT and lists the latest renewable energy jobs available through Taylor Hopkinson, as well as essential news and industry insights from our consultants. The recruitment side focuses on contract jobs (predominantly in offshore wind) and permanent mid-level, senior, and executive roles covering onshore and offshore wind, solar, and storage and features roles covering every stage of the project lifecycle from development to asset management. We also send a brief Friday Edition with the 5 latest vacancies. 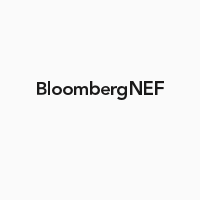 Bloomberg New Energy Finance is a leading source of original industry data, producing research, reports and analysis covering three pillars of the exponential energy transition – renewables as part of the energy mix, electric transportation, and how we generate our heat. BNEF’s Week in Review is a free weekly email sent every Tuesday, including tasters of BNEF’s most recent research, a chart of the week and news articles. 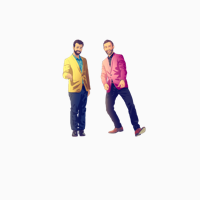 Future Crunch isn’t strictly a renewable energy newsletter (Angus and Tane also cover everything from biotech to artificial intelligence) but their 4-part Homo Electric series in 2018 was a must-read deep dive into clean energy that makes it worth including here. 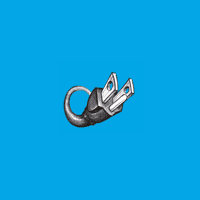 The fortnightly emails report the most positive news about how technology is improving our lives, delivered as brief, entertaining snippets, curated from around the web. Renewable energy stories feature heavily in the rotation, highlighting how well we’re doing at tackling climate change. It’s a breath of fresh air. The editors and contributors collect, analyze and publish the latest industry news covering all aspects of the clean energy industry including solar, wind, energy storage, energy efficiency, geothermal, hydro and bioenergy. Includes up-to-the-minute news, industry trends, policy, new products and technology, investment news, finance and more. Carbon brief are known for their original research and amazing data visualisation and infographics. 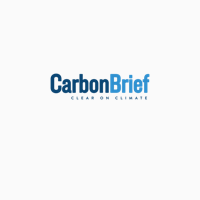 With options to sign up for a daily or weekly newsletter, the Carbon Brief newsletter summarises the most important news of the day. The scope is broad with stories on climate change, energy policy and global renewable energy. The editor, Leo Hickman provides expert opinion and adds context to the curated stories from around the web. A focus on US energy policy, the energy industry, climate change and clean energy, delivered every weekday morning at 10am EST. Pro Politico subscribers get early access to a 6am edition. Edited by Kelsey Tamborino (@kelseytam), journalist and previous intern at the US Energy Information Administration. 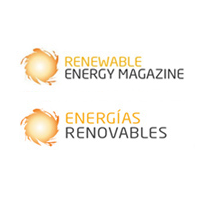 Renewable Energy Magazine is the English-language sibling of the Spanish-language Energías Renovables and has a family of 4 newsletters covering different technologies – wind, bioenergy, solar, and renewable energy in general, written by international journalists with a global focus. Energías Renovables focuses on the whole American continent.